Chabad has been a part of my life before birth. You see, when my parents immigrated to America from Israel in the late 1970’s, they were familiar with Chabad’s international efforts. Knowing that when they build a new life for themselves in America, they could find a local Chabad House to connect to the Jewish community and meet other Jewish people in America. Like many immigrants, my parents arrived in America with a dream for a better life, where they can give back and reach their fullest potentials. My parents wanted their children to have a better life, and at times, that meant sacrificing themselves, to give me and my sister a better life. 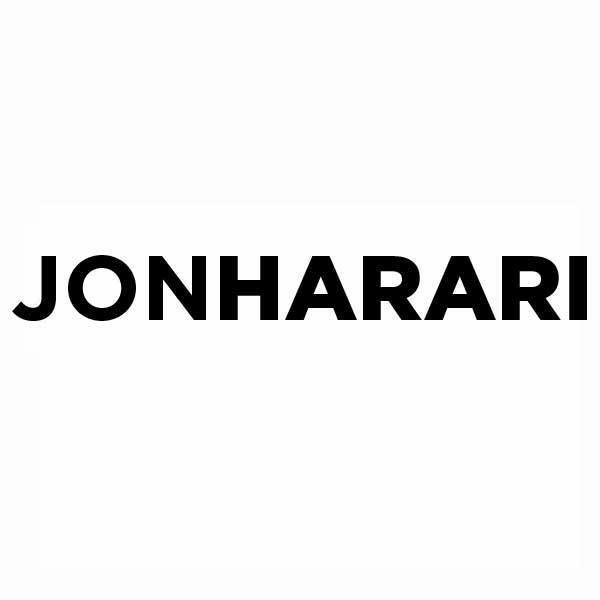 Posted on February 25, 2017 by jonharari. Posted on December 19, 2016 by jonharari. Posted on December 12, 2016 by jonharari. Posted on November 7, 2016 by jonharari. I Love All Animals, Except Pigeons. I have lived in New York City now for 11+ years, and I can tell you with 100% conviction that New York City’s pigeons are the absolute worst. I love all animals, except for pigeons. They are completely disgusting, and they dominate the streets of New York City. They wage their assault both on the ground and in the air. I give the benefit of the doubt to all animals and human beings in New York City, as New York City can be a rough place to live, but unlike all other living things in New York City, I’ve personally seen how pigeons lack even the basic sense of hygiene, bathing and drinking from dirty water puddles on the street. Posted on October 10, 2016 by jonharari. The Brothel Above My Bedroom. Yes that’s right! My bedroom was beneath a brothel, and I lived there for over a year at 143 East 35th Street, NY, NY 10016 (it was the same apartment that was later destroyed in the fire). But, before our apartment was destroyed in the fire, there was an illegal massage parlor that operated above us. Read my incredible true story filled with madame’s, John’s, prostitutes, criminals, hostages, the NYPD SWAT team, and more. What’s One of Your Favorite Window Displays? Read The Story of How I Met My Favorite Amigo.